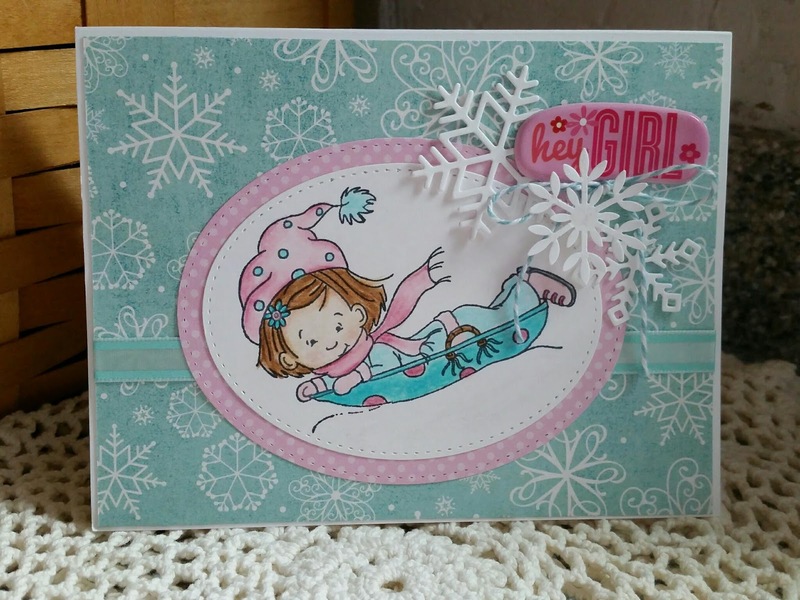 I combined both the sketch with a winter theme using Kraftin' Kimmie's stamp set, Lexi's Winter Fun, psper from Echo Park, and My Favorite Things dies. The final product is a colorful and fun winter card. What a fun card! Pretty colors, and your image is so cute! Awww - so darn sweet! That is the cutest little girl and I'm loving those snowflakes. Thanks for joining us at Tuesday Morning Sketches. Oh goodness I was going to say the same thing Melissa said ha ha. I love your sweet card, the colors and image you choose it's just a great card! 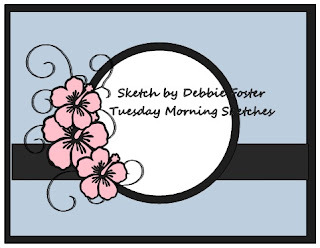 Thanks so much for creating with us this week at Tuesday Morning Sketches!